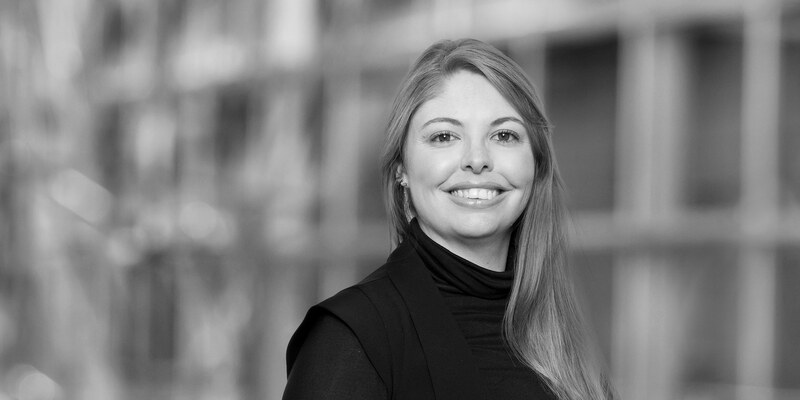 Janine Howard is an associate in the Global Mergers & Acquisitions Practice and is based in Johannesburg. She specialises in mergers and acquisitions, general corporate commercial law, mining and black economic empowerment transactions, company law related work and due diligence investigations. 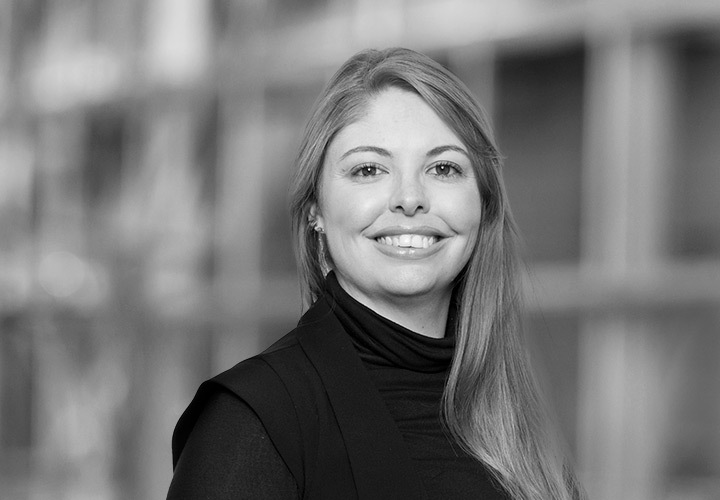 Janine's experience includes advising on a variety of commercial matters in both local and cross-border transactions, including on the drafting of sale of business agreements, sale of shares agreements, memoranda of incorporation, shareholders agreements and subscription agreements. Prior to joining White & Case, Janine was an associate at a leading international law firm.